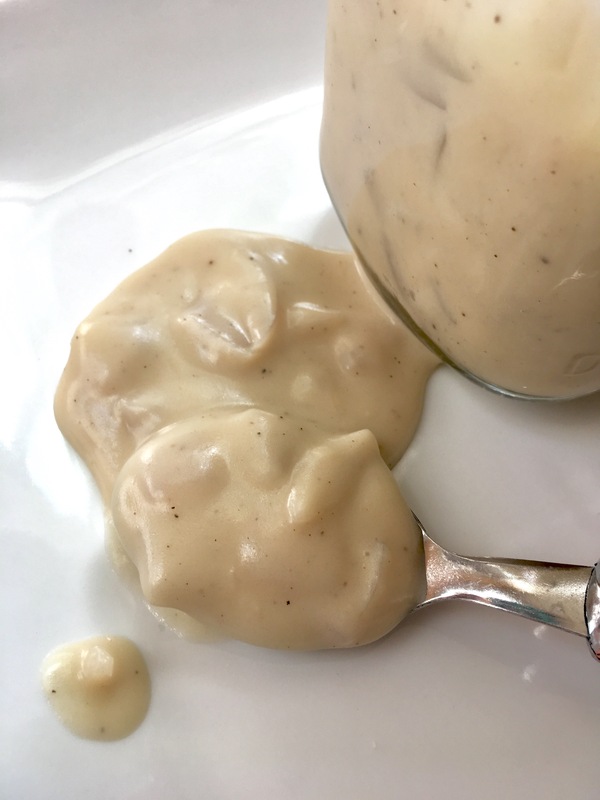 Sautéed Onion Gravy (Onion Béchamel) – (Vegan) – Midnight Munchies & More! I’ve been missing some old school casseroles that use that sodium filled canned cream of mushroom nonsense since being vegan. I’ve also really super missed biscuit and gravy! 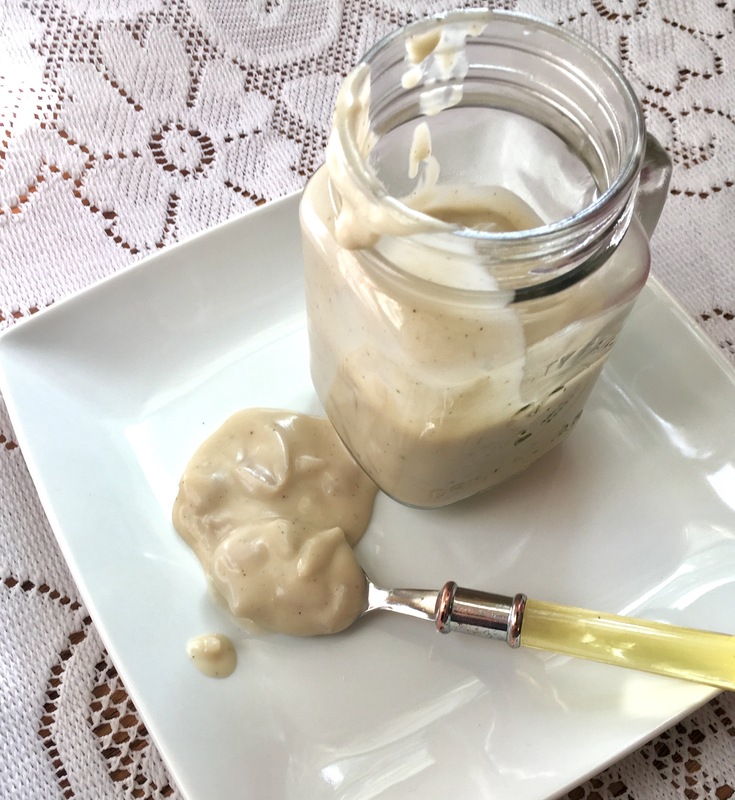 I will definitely be making this again to put over biscuits, I may even get crazy and add some vegan ‘sausage’ to it! Sauté your chopped onions in a medium sauce pan until translucent and put them in a bowl and set aside. Using the same pan you sautéed the onions in, add the butter. Once the butter is melted, add the flour and whisk for about a minute or two. This is your roux. Then slowly add your milk while whisking the roux into the milk, being sure to get up all the onion bits on the bottom of the pan. Add a little salt and pepper and the onions. Continuing easily whisking for about 15-20 minutes until the sauce has thickened intoyour ‘béchamel’ or ‘gravy’ and remove from heat. It will thicken upon standing. 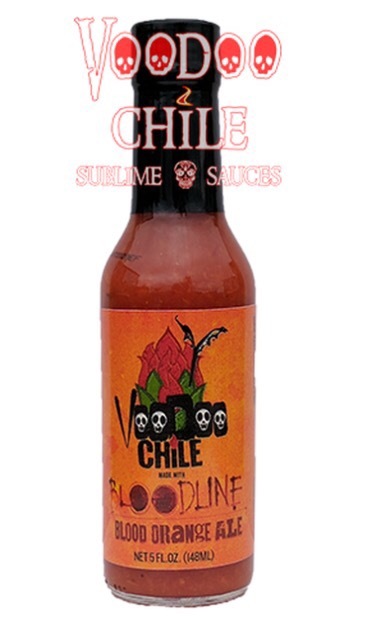 You can also get crazy and add a tablespoon of Voodoo Sauce’s Bloodline IPA Hot Sauce when you add your cashew milk! It gives it an extra kick of flavor and heat! Pingback: Easy Vegetable Stuffing Casserole – Midnight Munchies & More! Pingback: Rosemary Biscuits (Vegan) – Midnight Munchies & More!